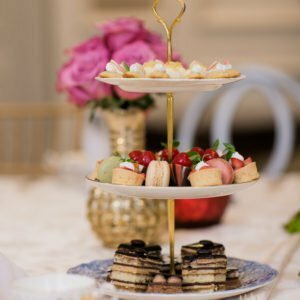 This luxury Afternoon Tea at The Ritz in Atlanta was a stand out from so many angles. 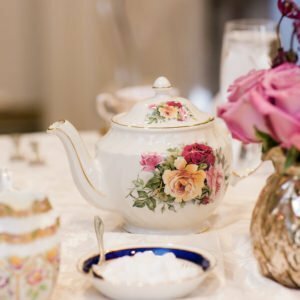 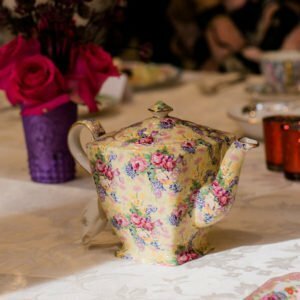 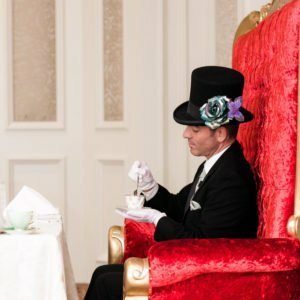 The design details from Eventsofalifetime began with the theme of a Mad hatters Tea Party.This allowed the planner to create a Tea Sommelier complete with Top hat and Tails,its all in the details! 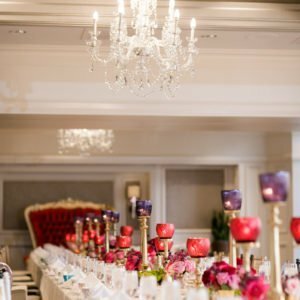 She then ordered throne chairs from S&K events these were stunning and created an atmosphere reminiscent of the theme. 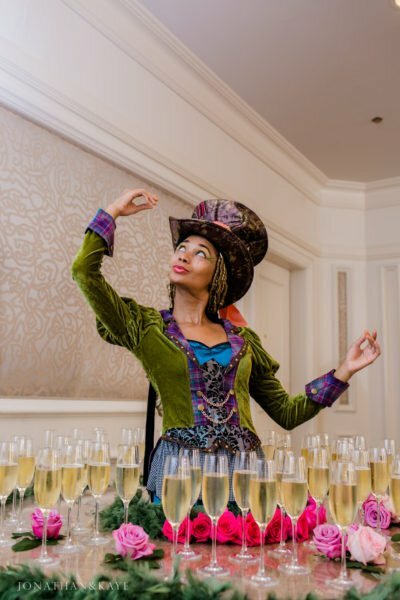 To welcome guests were the Ladies walking table featuring a glass of champagne! 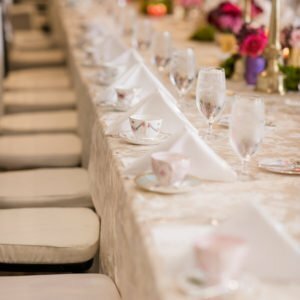 featuring Liquid sky incredible details that made more memories for the guests. 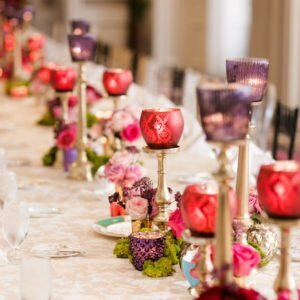 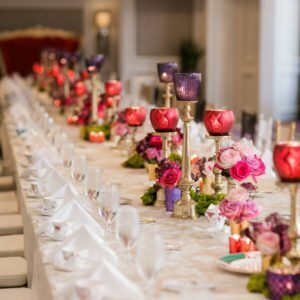 Our guests were then shown to the table which featured elegant white linens and featured Florals and decor from AWBeach He imagined a color palette to reflect early autumn whilst still nodding to the theme of the Mad hatter with his details. 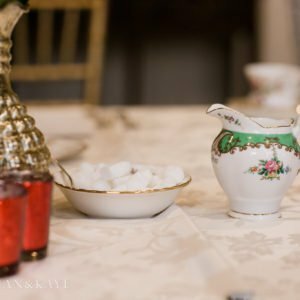 Our photo graphers JonathanandKaye were able to be both unobtrusive but also capture every detail perfectly. 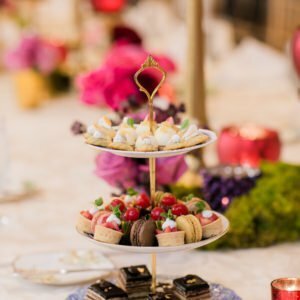 The chef at the Ritz created a true Afternoon Tea menu. 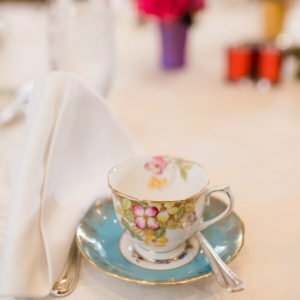 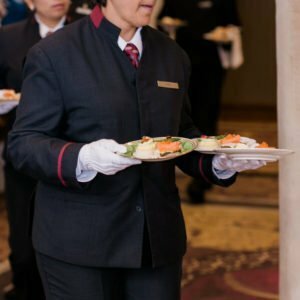 This featured delectable finger sandwiches that melted in your mouth.A selection of Teas perfectly served with white gloved servers. 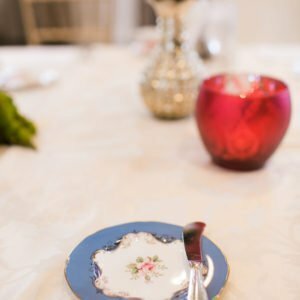 We then moved on to scones and cream and homemade preserves. 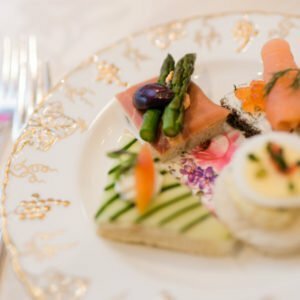 just as they would be served in Great Britain! 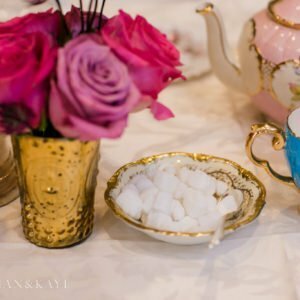 Finally the Petit Four were presented whilst we all listened to the Tea Sommelier give us a history lesson on the Art of Tea.